Patients with chronic fatigue syndrome (CFS) and fibromyalgia (FM) often have sleep-related problems. 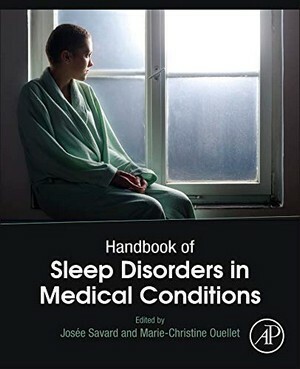 In this chapter, we will review studies on sleep in CFS and FM patients in order to better understand their sleep problems, effects of treatment of their sleep problems, and differences between these two conditions. Polysomnographic studies have shown sleep problems in CFS and FM, that is, increased Stage 1 sleep, reduced slow-wave sleep, more arousals, prolonged sleep onset, reduced sleep efficiency, and microarousals or subcortical arousals during sleep, while dynamic aspects of sleep show different patterns between CFS and FM patients. Studies on pharmacological and nonpharmacological interventions such as antidepressants, graded exercise, and cognitive behavior therapy have been shown to produce improvements in sleep problems. However, limited research has been conducted on the effects of nonpharmacological interventions on sleep problems in patients with CFS or FM for revealing the optimal strategy for exercise therapy and cognitive behavior therapy in patients with CFS and/or FM.